For over 17 years, the United States has expended considerable blood and treasure to deny safe haven to extremist groups in Afghanistan. Despite this, the Afghan government struggles to assert its authority over the entirety of the country’s territory, while the Taliban—which governed Afghanistan at the time of the 9/11 attacks—remains a potent force that necessitates incorporation in any negotiated political settlement in the future. Meanwhile, the United States stands on the precipice of significant changes to its longest war. President Trump has ordered the Department of Defense to present him with options to reduce—perhaps entirely—U.S. forces in Afghanistan, which could dramatically alter the country’s future and risk undermining the United States’ hard-fought gains there. Likewise, the departure of Defense Secretary James Mattis calls into question the Trump administration’s preparedness to manage the consequences of significant changes to U.S. policy. 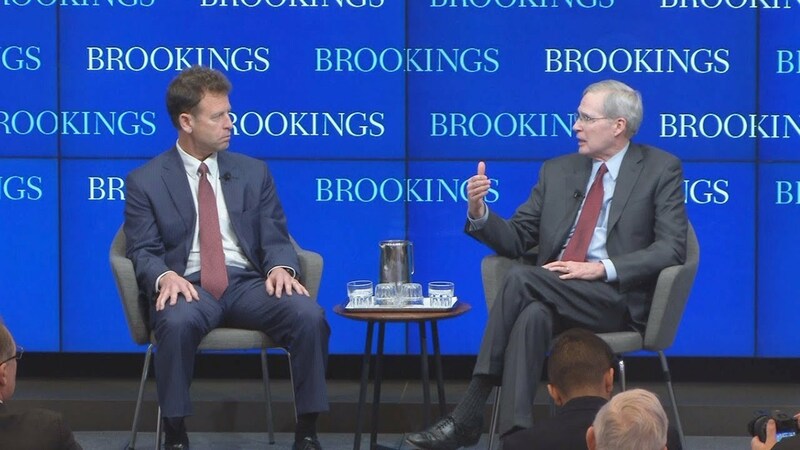 On February 27, Michael O’Hanlon, senior fellow and director of research for the Foreign Policy program at Brookings, engaged former National Security Advisor Stephen Hadley in a conversation on the future of U.S. policy in Afghanistan, followed by questions from the audience. 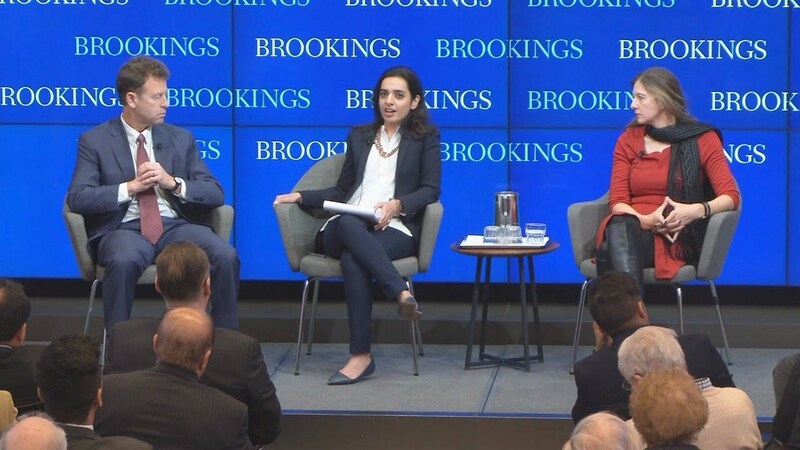 Then, he moderated a discussion with Senior Fellow Vanda Felbab-Brown and Visiting Fellow Madiha Afzal. Following their conversation, panelists answered questions from the audience.